There’s no denying that marketers at businesses in a myriad of industries have trouble getting through to customers, especially if your product is aimed at other businesses. 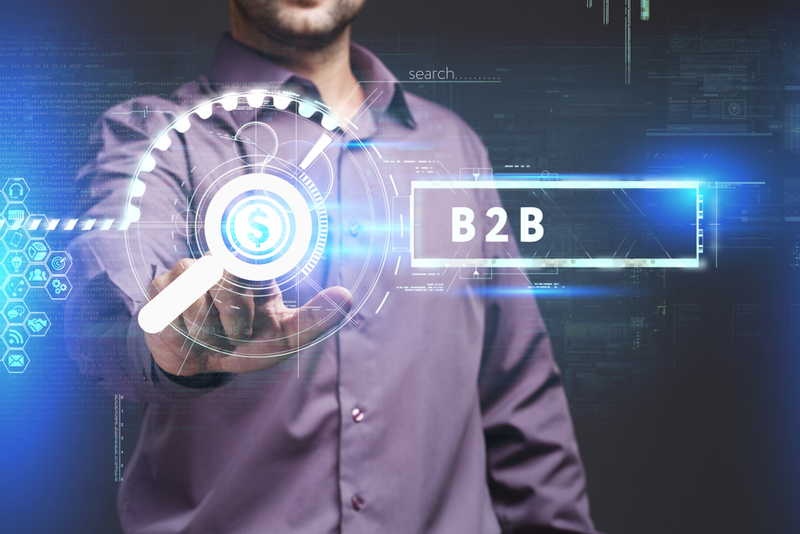 B2B marketing is considerably different than B2C marketing and requires a deep understanding of the strategies that will generate revenue and demand. Hiring a B2B marketing consultant from an outside agency will help your business attract other businesses and convert to actual sales. Here are some situations that act as warning signs that show when you may need to hire a B2B marketing consultant. Your Company Lacks Resources. You may not have a team with the required marketing skills, which is when you should hire the services of a qualified consultant. You must remember that to achieve good online presence and to be successful, a marketing campaign has to be put together with enough time, effort, and skill – all of which you are bound to find with a reliable consultant. The Marketing Costs Are Too High. Marketing your business can be a costly affair and money can skip through your fingers without you realizing. If you’ve been spending a lot of money on marketing lately, consider hiring the services of a marketing consultant. A consultant usually has a team of professionals like a social media manager, SEO expert, and copywriters so you don’t have to hire a full-time marketing team, which means you save money. You Are Unable to Plan Properly. The success of a marketing strategy totally depends on the planning. Usually a consultant carries out a deep study on your business and analyzes the current situation in order to develop a strategy accordingly. The consultant will also take into consideration the goals of your company. A set of fresh eyes is often extremely beneficial for getting things done in a timely, efficient, and cost-effective manner. You Do Not Possess Knowledge About the Mechanics. There are a lot of technicalities involved in online marketing that you may be in the dark about. If this is the case, then it’s time to look for an expert marketing consultant. A consultant will know exactly how to make sure that your business website attracts good traffic that later gives rise to sales. A consultant will use several SEO techniques to promote your website and make sure it has good presence online. Benefit from The Experience of The Consultant. Consultants usually work with many industries which is where they gather sufficient experience. By hiring their services, your business will also benefit a great deal. Consultants usually have good intuition so they can predict the kind of obstacles your business might face and so they have back strategies in case the primary strategy does not work out. There is no doubt that you will be able to learn a lot from the consultants as you move along. The consultants work on a contractual basis that can be easily renewed. As you can see, hiring a b2b marketing consultant is not only a good mechanism for growth but it costs a lot less than all other internal methods. If you’re facing a tough time getting traffic on your website or finding new customers, a reliable marketing consultant will make things much easier for you. So, if you want your business to achieve greater success, do not hesitate to hire the services of a b2b marketing professional right away.